Caldwell® brings the same revolutionizing ammo loading process of the AR-15 Mag Charger™ to the AK Platform. Introducing the NEW AK (7.62×39) Mag Charger™! 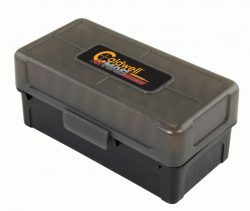 Designed to hold 50 rounds from any common 50 round ammo box or 50 round manufacturers box. 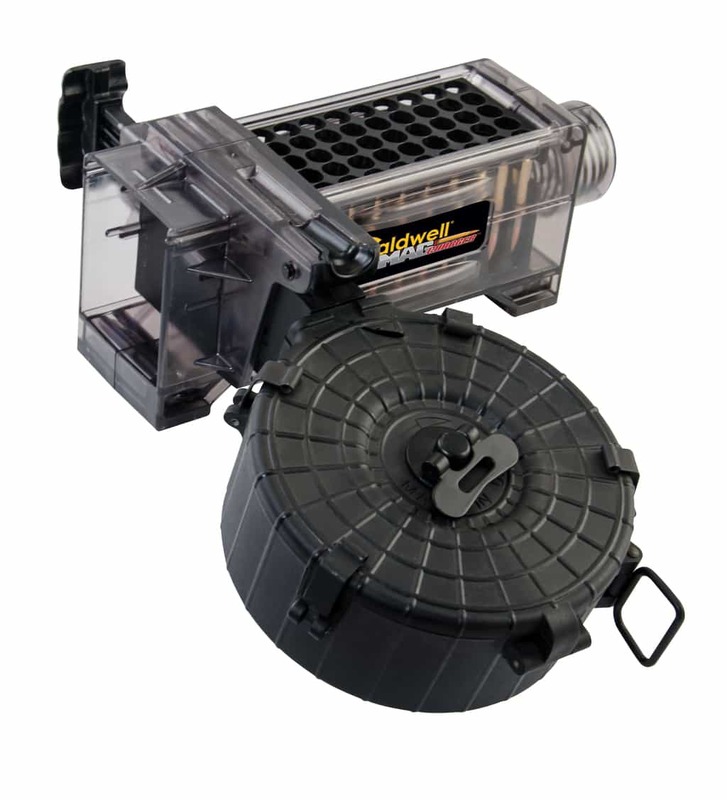 Align the bullet tips in the 50 round box with holes in the Mag Charger and dump them in. 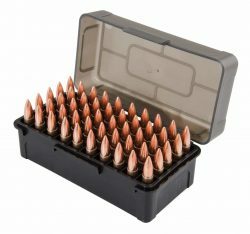 Specially designed indexing tabs align all the rounds in the loader at the same time. No more need to handle each around. Then simply insert your AK magazine into Mag Charger™, operate the plunger back and forth and with each stroke you will load 5 rounds until the magazine is full. 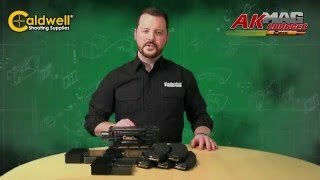 Now you can load 50 rounds into 2 AK magazines in less than 15 Seconds! 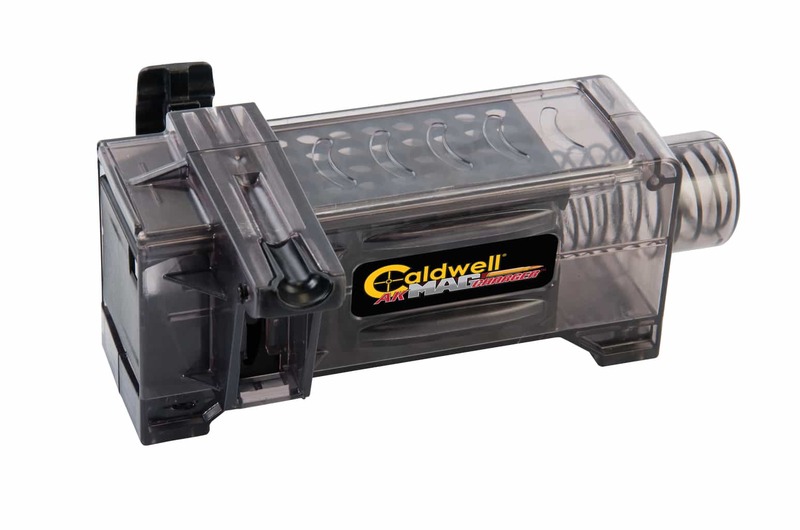 Highly durable polycarbonate construction, compatible with 7.62×39 ammo. 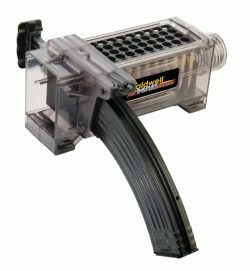 It works great with my Tapco and Magpul magazines. 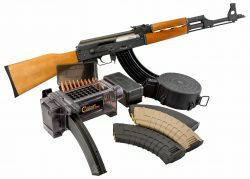 It doesn’t work at all with my three US Palm magazines. 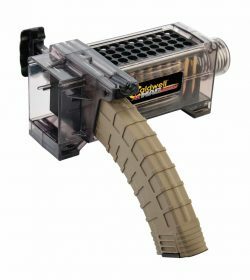 There is a ridge at the top rear of the magazine that prevents it from locking into the Mag Charger. I can probably resolve it by grinding down the ridge with a Dremel, but I thought you should be aware of the situation.